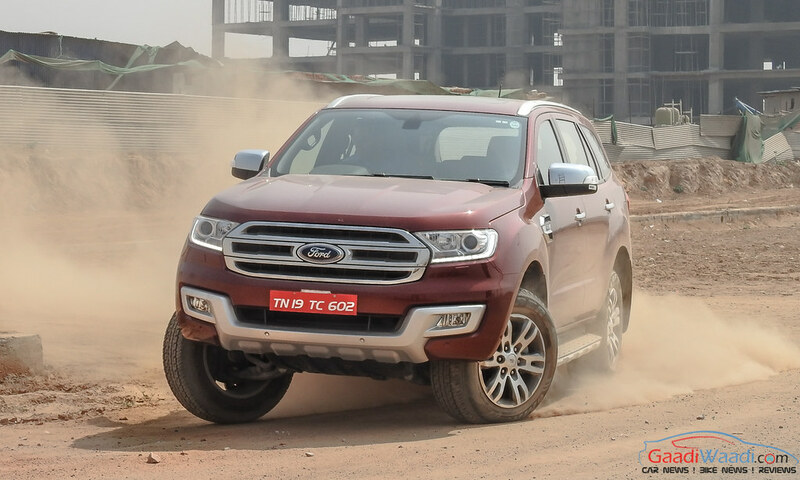 First Launched as Ford Everest in the south East Asian market last September, this American mammoth was finally introduced in India as the replacement of First-Gen Endeavour that roamed around the country since 2003. The first-gen Endeavour created the Sub-15 lakh SUV segment in 2003-04 where the 8-lakh Safari was the only available big SUV option for the buyers. Generally seen under the Red-Bacons, Ford Endeavour became first choice for politicians, builders and landlords and it held strong dominance for over six years until the arrival of Toyota Fortuner in 2009. Now, Ford launches the all-new Endeavour, except the name and the size, there is nothing common. 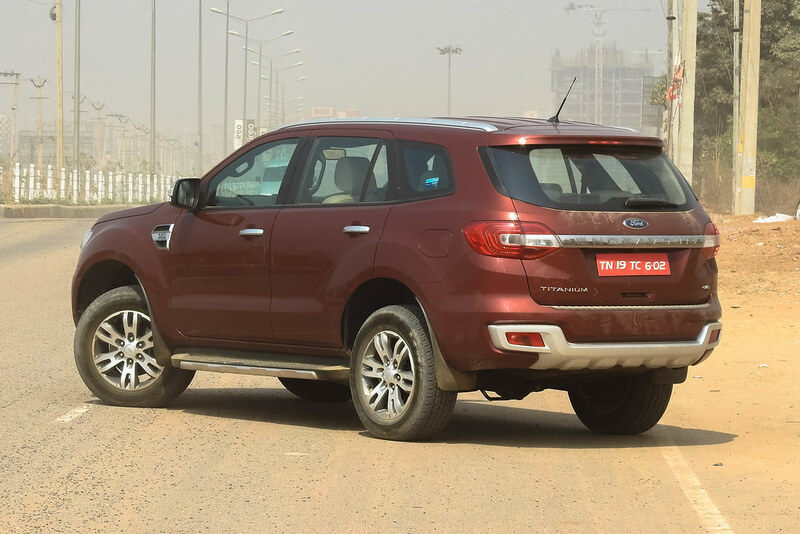 The 2016 Ford Endeavour comes in 5 body colours and with 2 engine options, 2.2 Ltr and 3.2 Ltr. 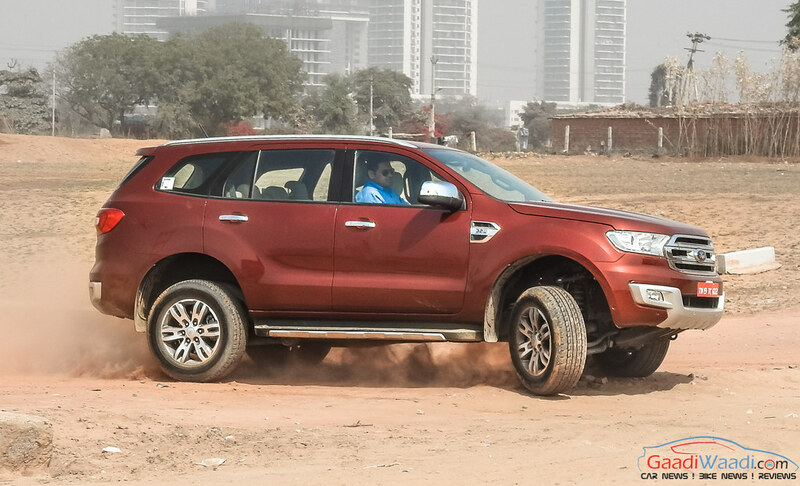 We test drove the 3.2 ltr 4*4 version, lets find out about the re-birth of the Massive Ford’s SUV. Two years back, I spotted Ford F350 6.2 Litres super duty truck in India and then a question raised in my mind that can Ford India launch any product with American quality and design before I came to know that Ford Everest was the India-specific Endeavour and to be launched with maintaining the same quality and design in India. 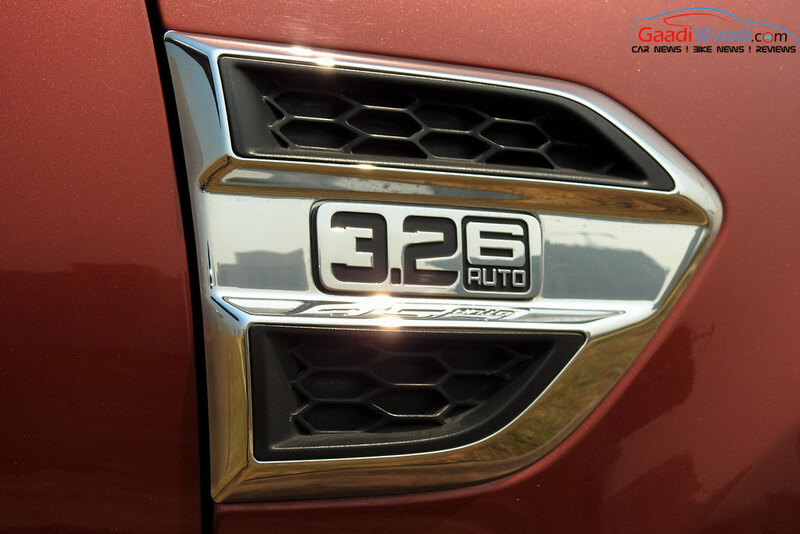 And hence, the 2016 Ford Endeavour comes with tremendous head turner front design with the Ford signature front chrome grille followed by the LED DRL-inserted projector headlamps on either sides. 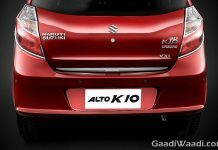 However, the projector xenon is only for low beam while halogen is for the high beam and LED DRLs are available only in top of the line titanium variant. Foglamp inserted silver skid plates add grace to the face of the new Endeavour. 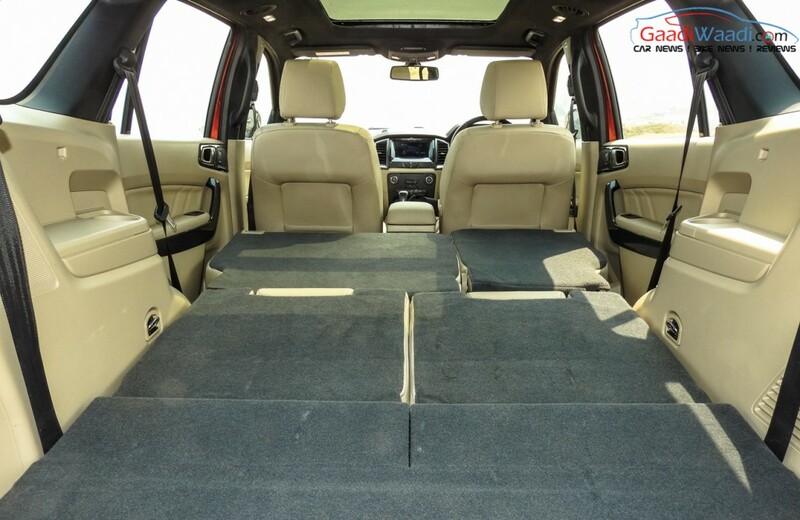 At the side, the new Endeavour carries a macho SUV look with its 2850 mm wheelbase and 4892 mm length which is 187 mm more than Toyota Fortuner and the difference is clearly visible in the first glance. However, it looks like the sheet metal and the glass area are divided into 2:1 ratio and hence the glass area is narrow but the 3rd row visibility is excellent comparing to its arch rivals. The 265/60 R18 wheels with big wheel arches add muscular look to the side profile while the presence of chrome garnish on fender, chrome ORVMs and door handle, running board and sleek roof rails make it a stylish SUV as well. 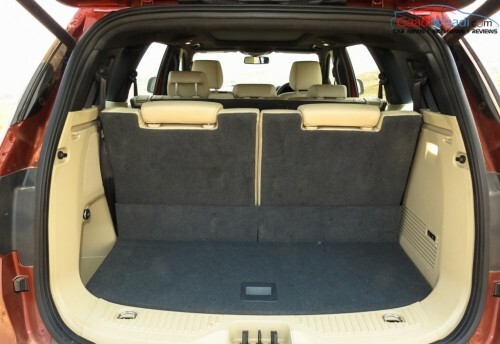 At the rear, The new Endeavour still carries the squarish body shape with 1860 mm width and 1837 mm height. 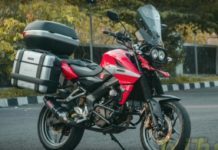 The biggest change at the rear is the tailgate mounted spare wheel replaced by the Endeavour name-embeded chunky chrome number plate applique that travels to either sides of split LED tail lamps. As the front, the rear too gets fog lamps inserted into the silver skid plates. Overall in the design part, new Ford Endeavour is a rugged SUV with solid build quality and stylish design elements. 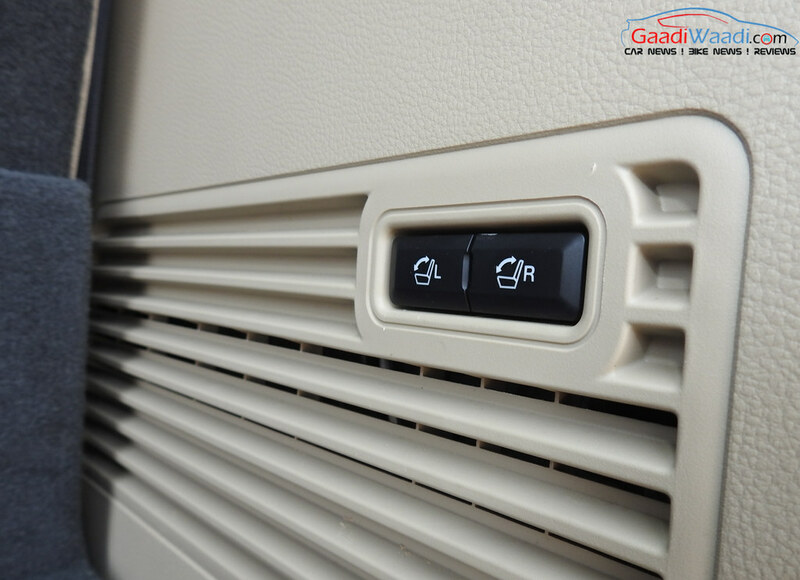 To step inside the new Endeavour, you need to unlock this premium SUV from the remote as it misses out on passive keyless entry and push button start feature which is very annoying. However, after the step inside, all-new triple tone dashboard with dark brown leather wrapped upper part, glossy grey finished mid part and beige lower half give a proper American interior and much similar to its American rival “Trailblazer”. 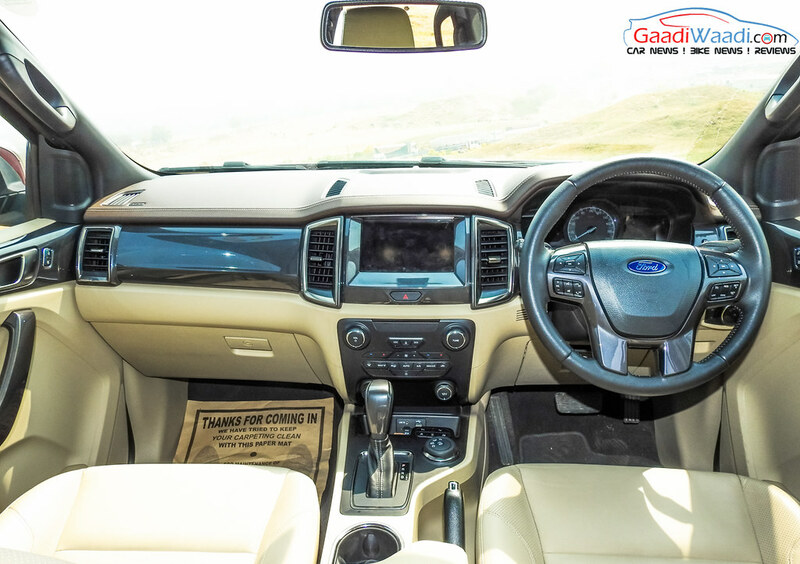 Triple zone AC controls, Terrain management system and 8″ TFT touchscreen infotainment display are some of the features available in new Ford Endeavour. Adjusting steering wheel as per you comfort is limited to tilt only as telescopic adjustment is missing. 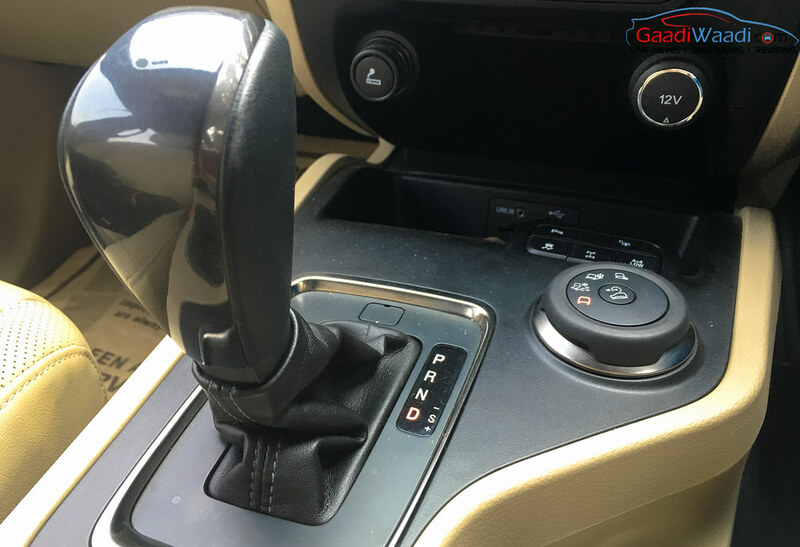 However, the leather wrapped steering wheel has all around control switches of music system, telephonic controls, cruise control and MID adjustment controls but misses out on paddle shifting for the automatic gearbox. The twin LCD on either side of analogue speedometer looks cool. 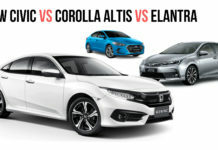 The right LCD has all the function & settings like Speedometer, average fuel economy, distance to empty, trip computer and average speed while left side has Bluetooth audio control and phone control. 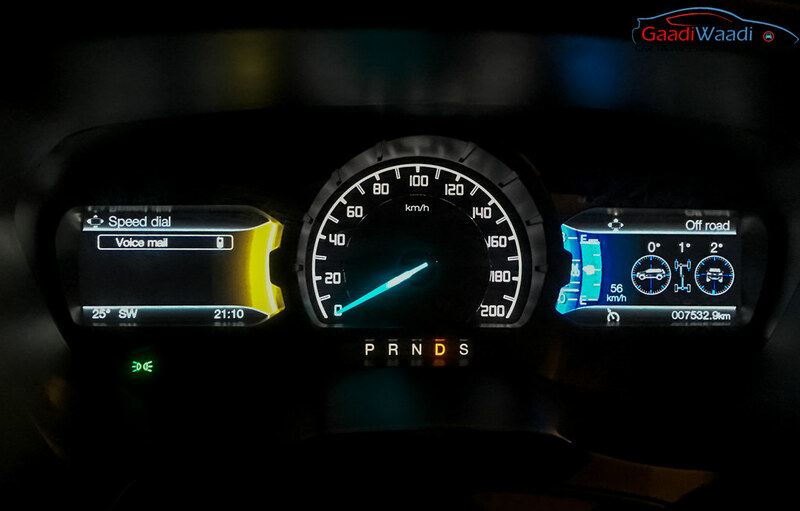 Lower part of the analogue speedometer shows the gear lever position. 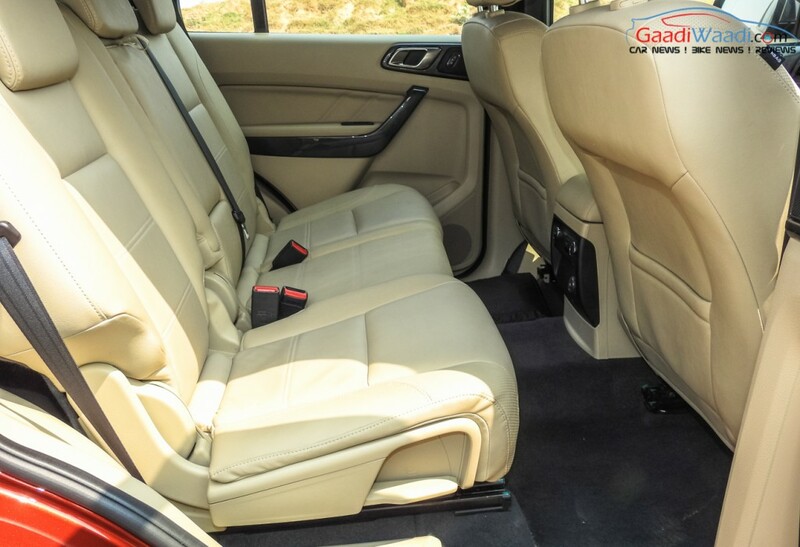 Space is another USP of this SUV as it offers comfortable large front and middle row seats with enough knee and head room with good thigh support. Driver seat is 8-way electrical adjustable while mid row is 4-way adjustable. One of the interesting feature of top of the line 3.2 litre version is the electric adjustment of 3rd row from the boot in 50:50 split mode but the way to enter into third row is terrible. 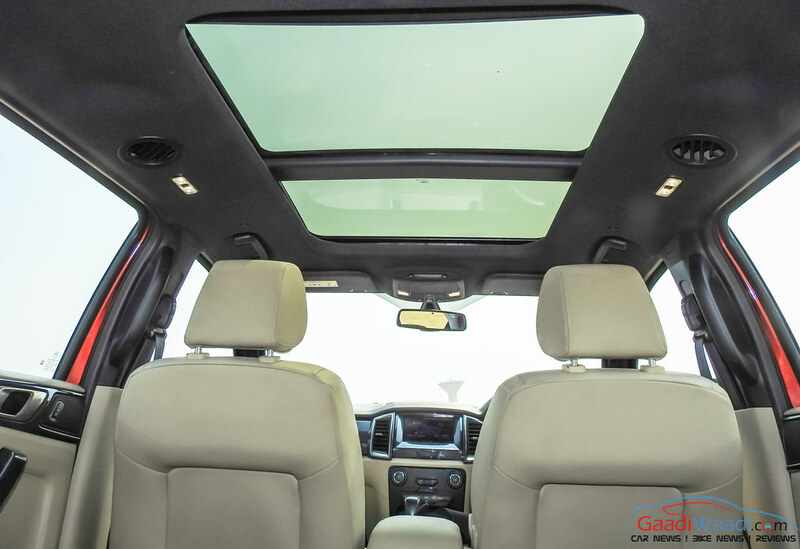 New Endeavour also comes with large panoramic electric sunroof with openable front half only available in the top trim only. 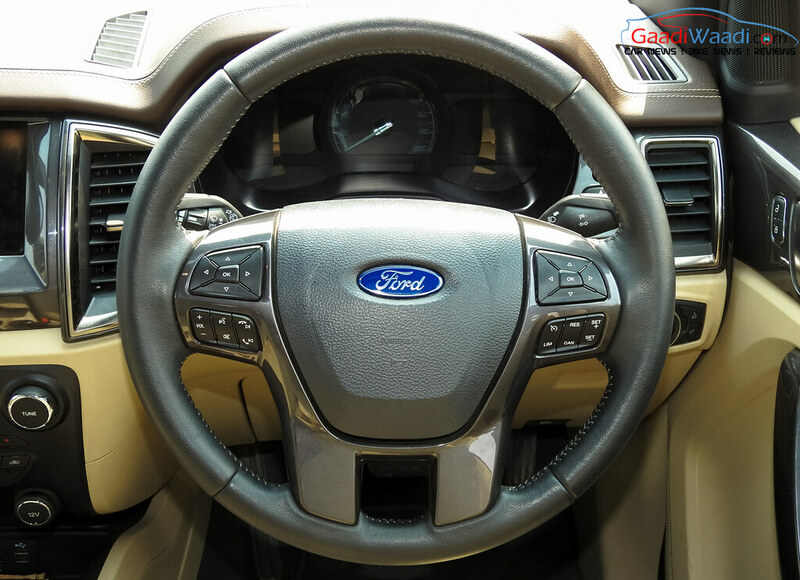 Ford My Key, Noise cancellation technology, cruise control and terrain management system are some of the other features offered in New Endeavour. 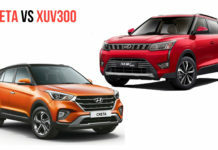 On the safety part, The new Endeavour comes with lot of the safety features like rain sensing wipers, tyre pressure monitoring system, front parking sensors, reverse parking camera with sensors, all wheel disc brakes, 7 airbags, Electronic stability program with traction control, hill leave assist and hill decent control. 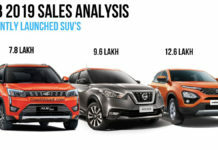 Overall, except for the passive entry system and telescopic steering, the Endeavour is equipped with many first in the class features that makes it a value for money SUV amongst its competitors. 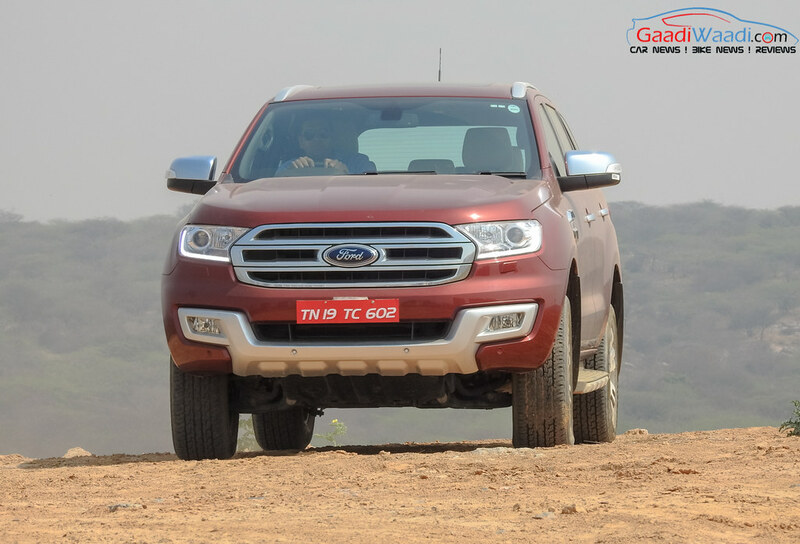 New Ford Endeavour comes in 2 diesel engine options i.e 2.2L and 3.2L. 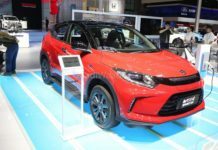 We drove the 3.2L version which is only available with 6-Speed automatic transmission and AWD with terrain management system. 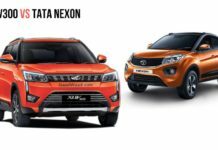 This 2394 kg chunky SUV delivers impressive performance with 3,198 cc 5-cylinder engine that makes 200 PS and 470 Nm of torque. 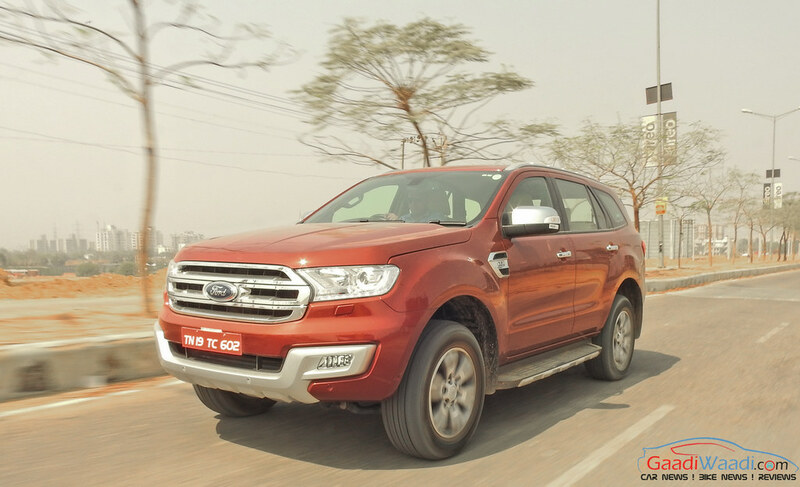 Despite its heavy body weight, surprisingly this one is also a fun to drive vehicle like any other Ford diesel available in India. At the idle, 3.2L diesel mill generates some sound but not the noise, push the accelerate paddle, it converts into powerful sound and the automatic gearbox does it duty very well as there isn’t much lag. 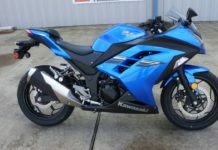 The engine is very responsive and it sprints from 0-150 kmph without any stress. 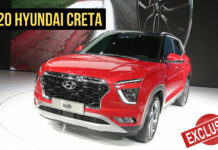 City and highway driveability of the auto gearbox is good but availability of manual gearbox in 3.2L variant could also be a good option for true off-roading fans as it offers more control in all-terrain mode. 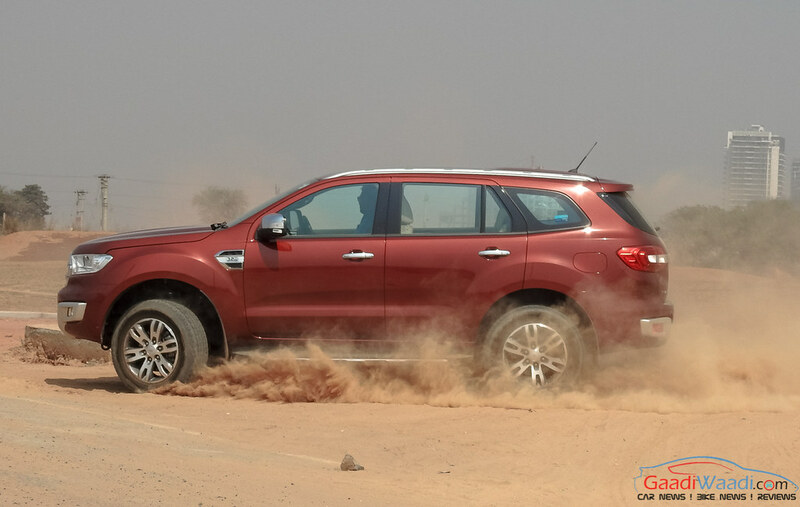 New Ford Endeavour comes with terrain management system with rock, sand and snow controls along with hill leave assist, hill decent control and traction control system. 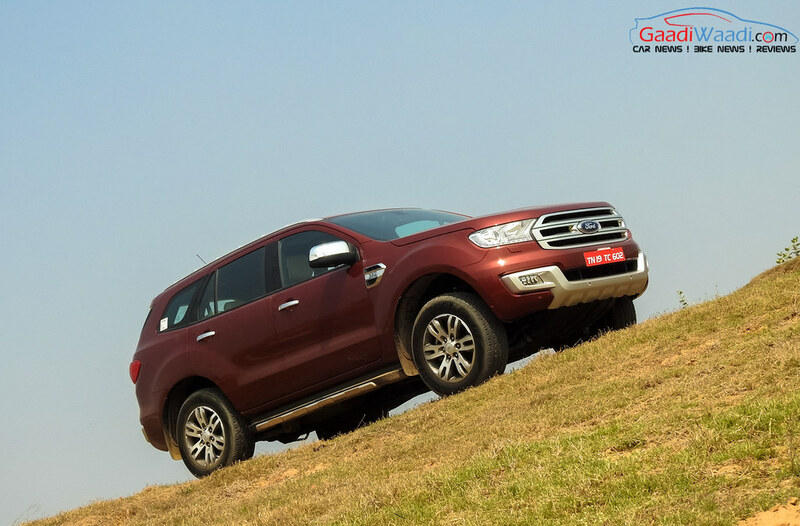 Overall, the all-new Ford Endeavour can perform on any type of terrain very comfortably. The only concern is the mileage where the fuel efficiency above 8 kmpl is a bit tough job for this motor to deliver. 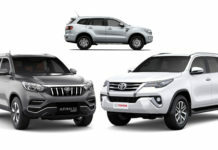 If the bold front muscular grille is the best part in exterior designing or the large panormic sunroof in interior, here in ride and handling part of this body-on-frame SUV, it has not one but three strong areas i.e rock solid stability, excellent suspension setup and the light electronic power steering. 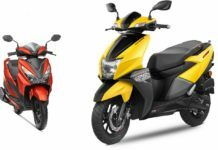 The 265/60 18 inch tyres with 225 mm ground clearance, electronic stability programme and roll stability control give rock solid stability and allow you to speedy cornering with confidence. 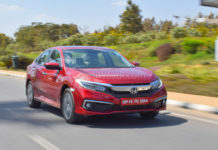 The independent coil spring front and coil spring rear suspension has improved the ride quality compared to the old Endeavour as no more rear end bounces left. Moreover, it responds to all the surfaces in conjunction with the rigid chassis that offers supple ride even on terrain. 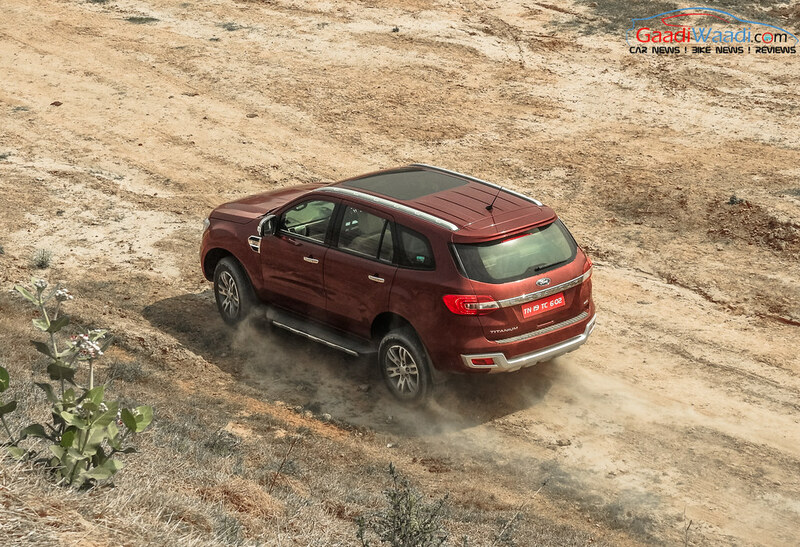 The front and rear disc brakes provide excellent stopping power comparing to the rear-drums equipped Toyata Fortuner. 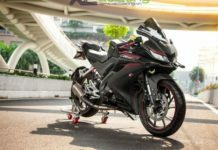 The steering have good feedback and is very maneuverable, thanks to the EPS system. Turning radius is just above the Fortuner but surprisingly is very comfortable in city traffic condition and in parking lot. With full time 4×4 drivetrain along with 225mm ground clearance and 800mm water wading ability, New Endeavour is a absolute off-roading machine with toruqe on demand and terrain management system. 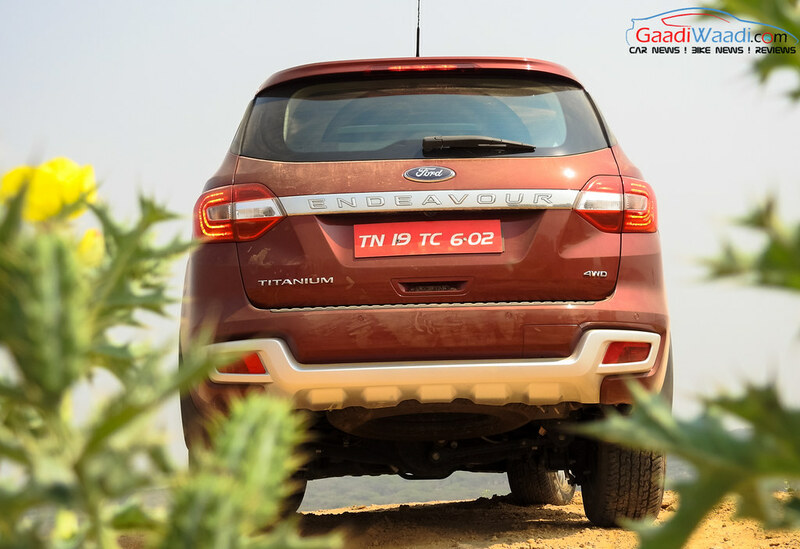 Overall, in terms of ride and handling, new Ford Endeavour is way ahead of its competitors in India and is one of the most fun to drive SUV. Due to the tight schedule of this potent SUV, we did not spent much time with it. However, within the few minutes of the first drive, my old memories with the old Endeavour got refreshed. 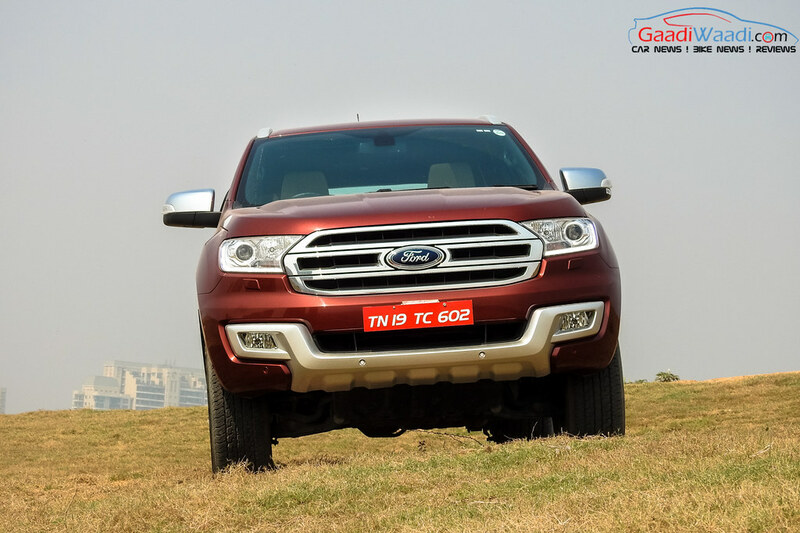 Apart from the size and blue oval at either end, Ford has transformed everything right from style, safety features, space, suspension, steering and loaded it with some class leading features. 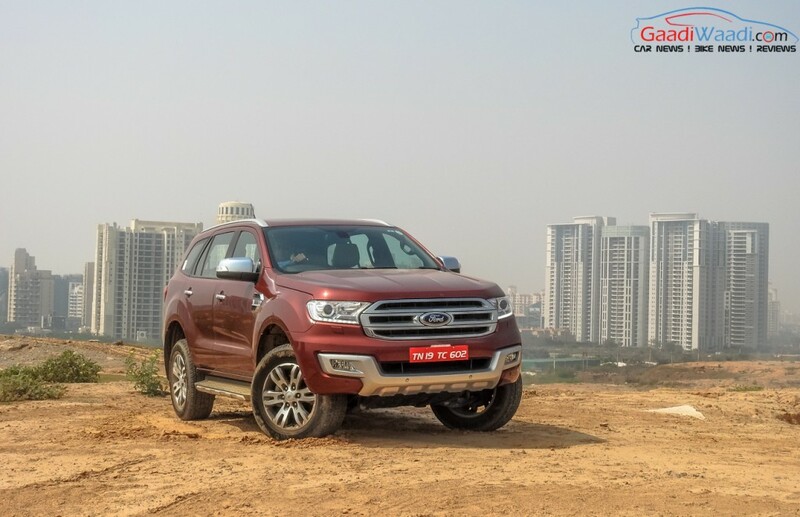 The pricing is another deciding factor in the segment and Ford had done the homework very well and priced this SUV from 24.75 lakh for the base and goes all the way up to Rs. 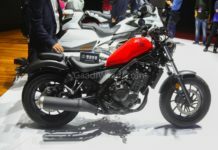 29.46 lakh for top of the line variant. 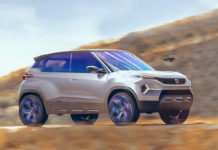 5-star safety, all wheel disc brakes, large panoramic sunroof and the presence of diesel particulate filter make it a modern day SUV. 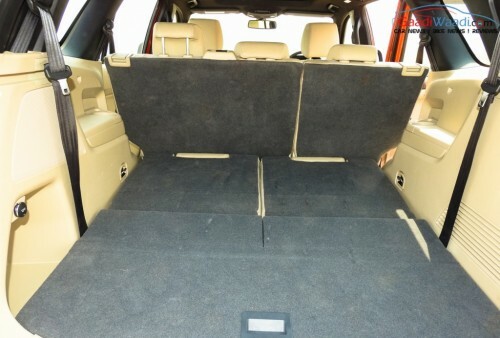 However, passive entry system must be a standard features for a 30 lakhs+ SUV which is missing on this mammoth vehicle. 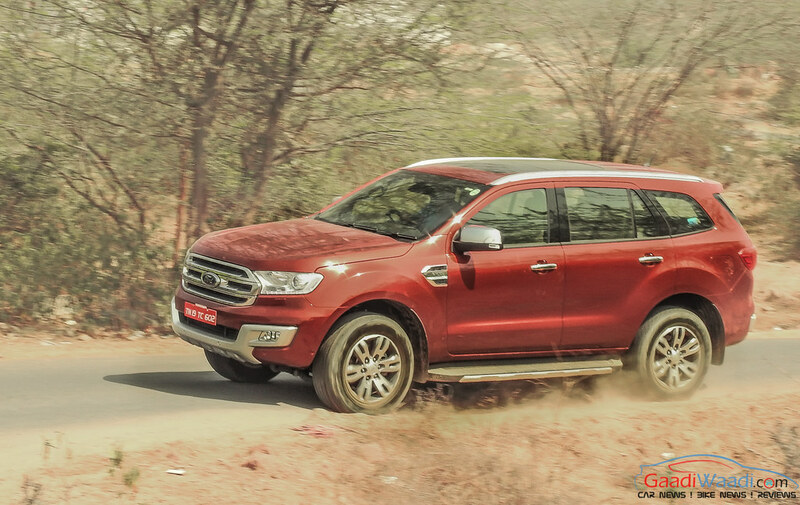 With this package and pricing, 2016 Ford Endeavour is way ahead in competition and that also shows in the units retailed in initial month as it grabbed the 30% segment share in the first-ever month of its launch. 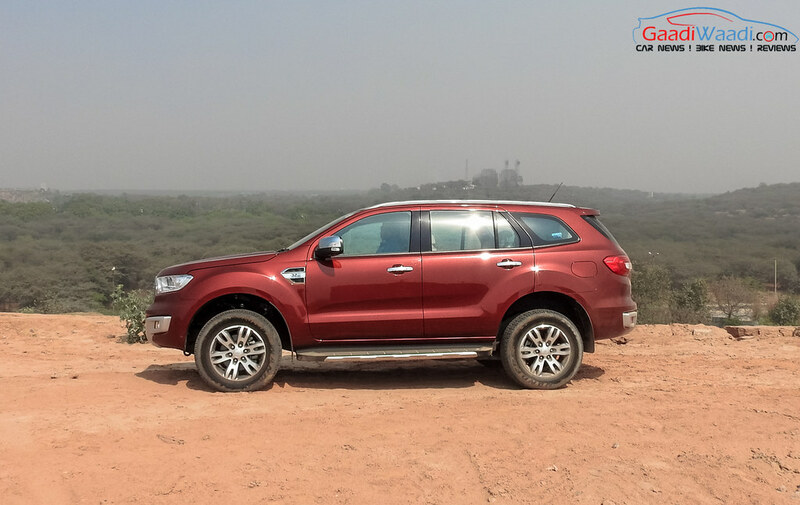 Endeavour is clearly a winner for Ford but the next-generation Fortuner is arriving in first quarter of 2017-18 which could be a serious thread for this SUV. 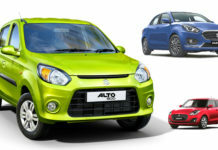 Until then, this one is the best option available for you if you are looking for a 25+ lakh SUV. After sales service is no more issue with Ford as you can opt for ‘Ford Total Maintenance Package’ that covers all regular service, electric & mechanical failures for 3 years or 60,000 km.